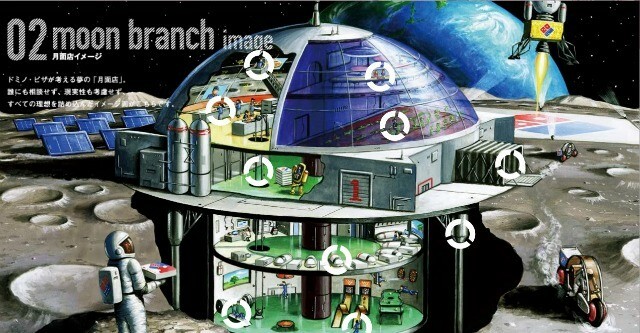 Japan is planning a new moon base. It’s going to be a kind of fast-food franchise with the ability to slide down into a big silo in the case of asteroid strikes. A bit like Stingray’s old base, but with more pizza.